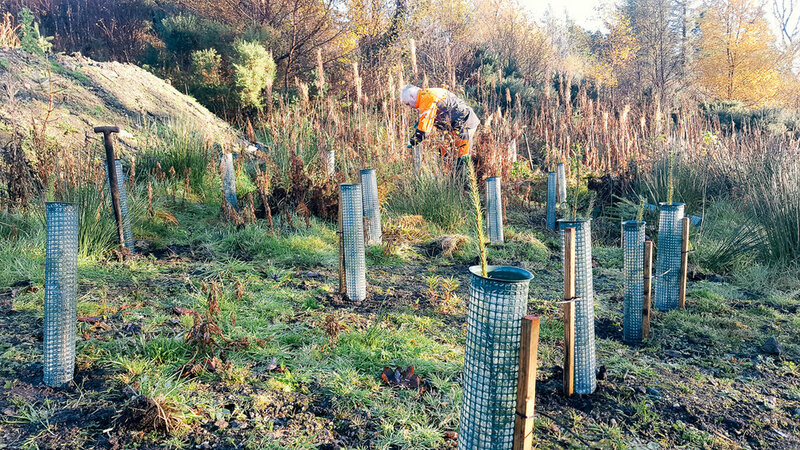 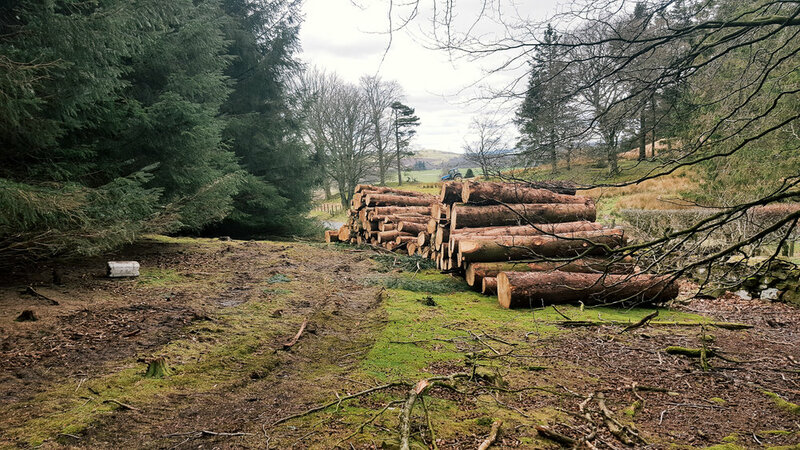 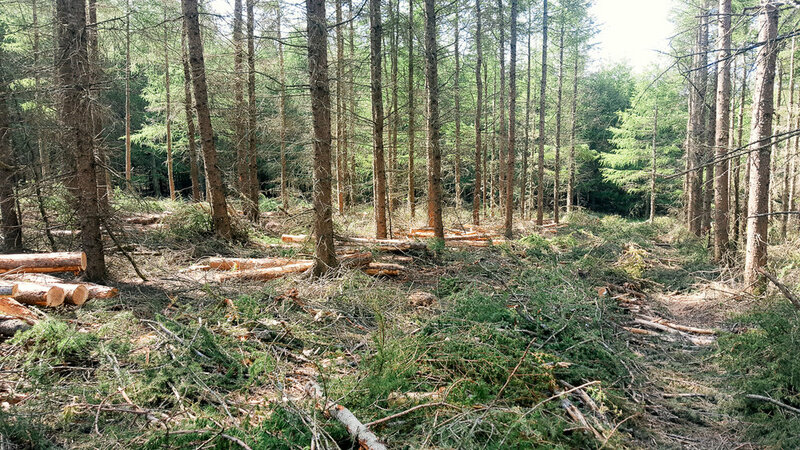 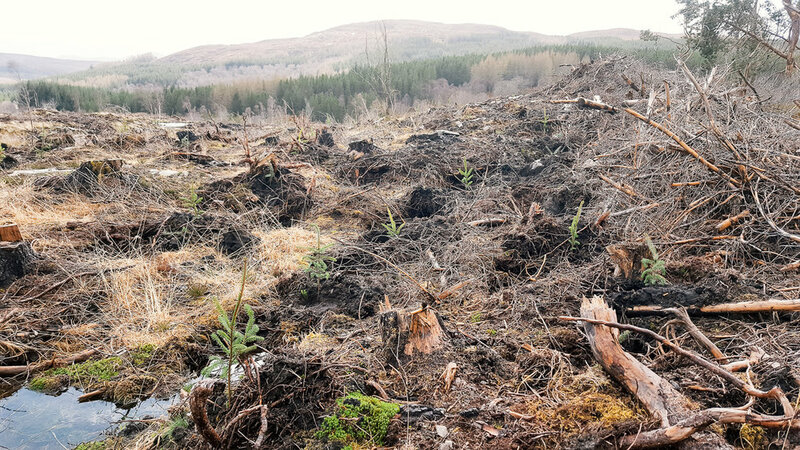 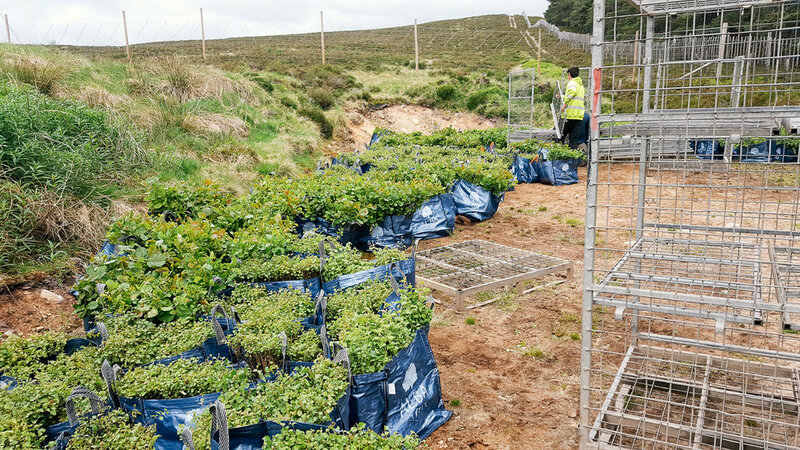 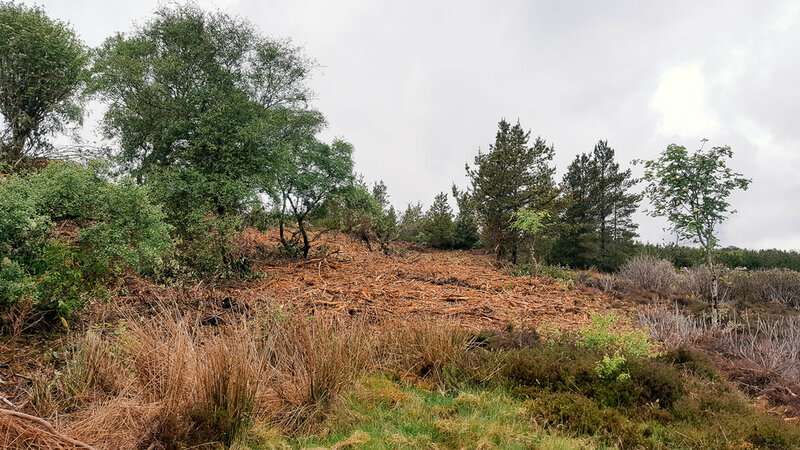 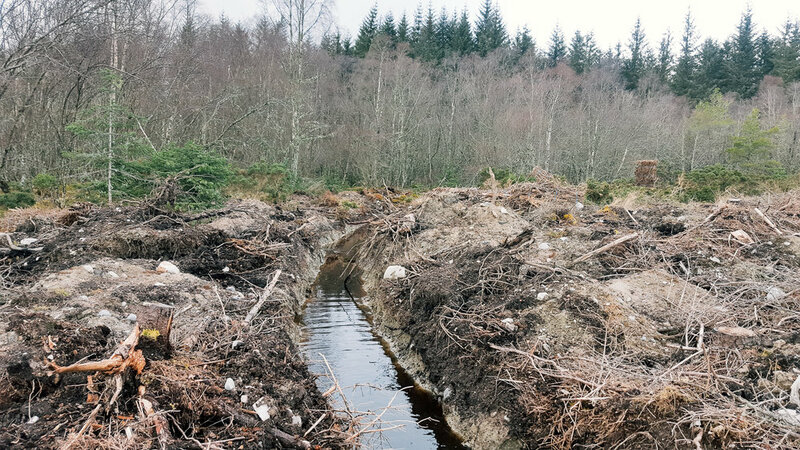 Greenbeard Forestry was developed by Steven Liddle BSc Hons (For) MRICF, after 20 years working as a senior forester for both large scale forest management companies and the public sector, giving a broad understanding of how the profession works. 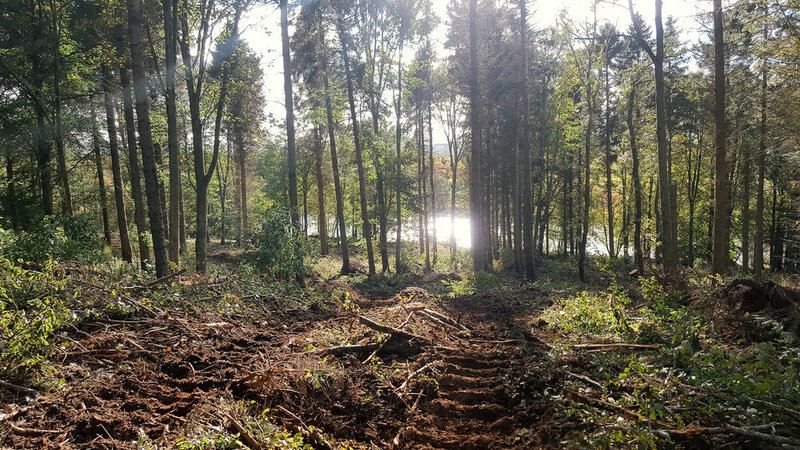 At the heart of the business is a passion for woodland and the wider environment, drawing from the enthusiasm for positive change from clients and associated stakeholders. 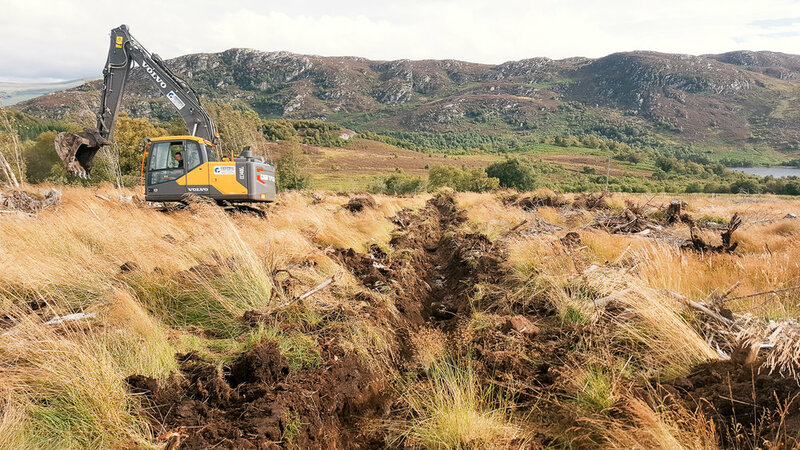 Steven grew up in the Outer Hebrides, where the exposure to dramatic scenery and the elements established a love of ecological process and how this is affected by historical management, geology and the environment. 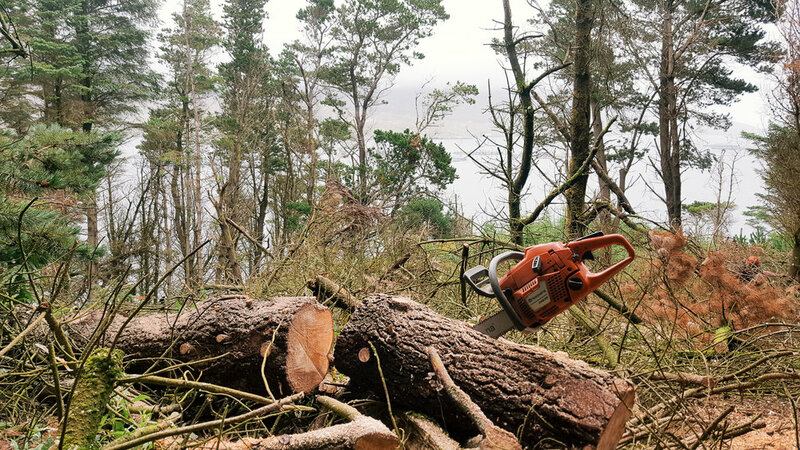 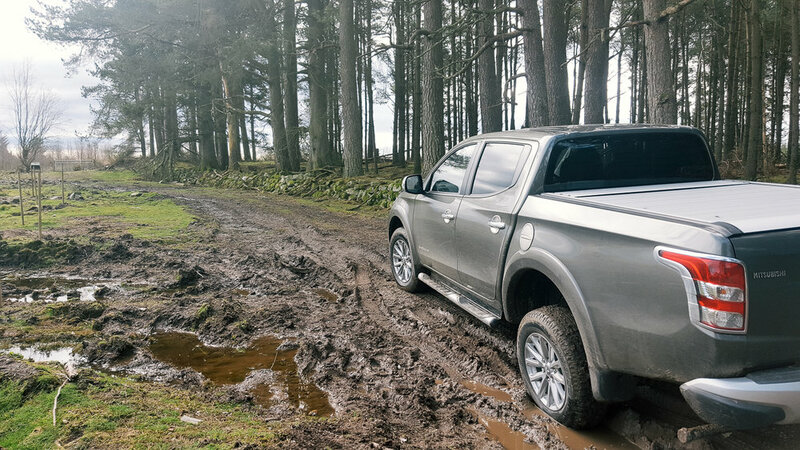 Whilst studying forestry at Aberdeen University Steven completed four seasons as a Ghillie helping relate the world of study to the practicalities of land management, which proved invaluable in being able to relate and communicate with all comers. 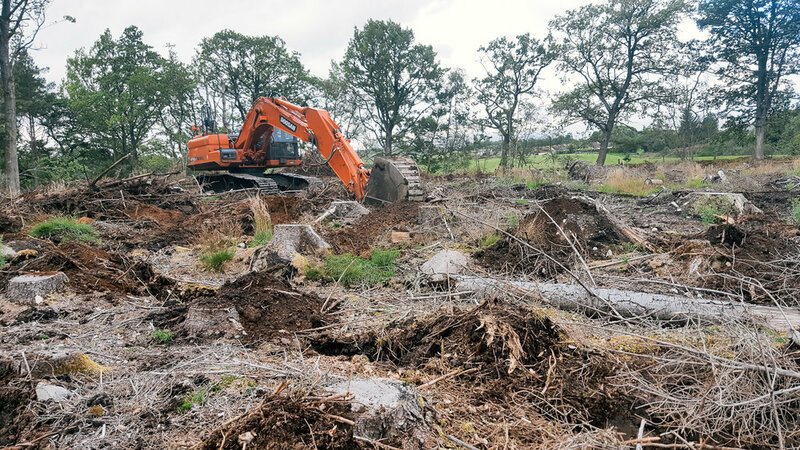 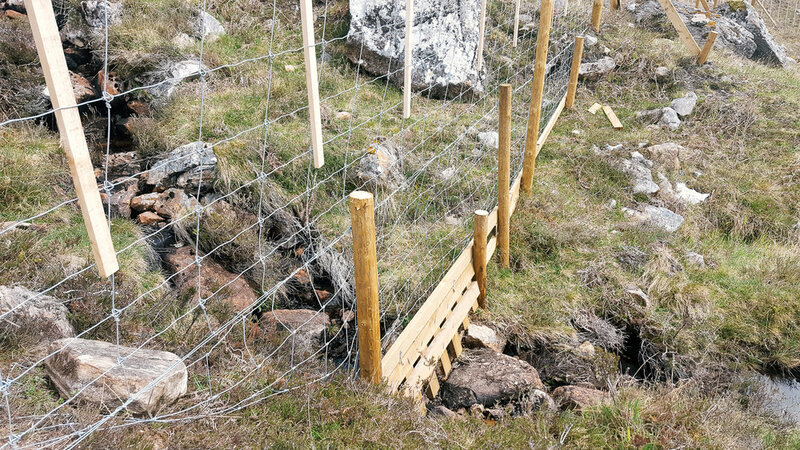 Teamwork with other land based professionals is important to Greenbeard and strong working relationships with other likeminded professionals in the fields of Ecology, Land Management, Road Construction, Harvesting and Groundworks, brings a wealth of knowledge and experience to all projects undertaken.